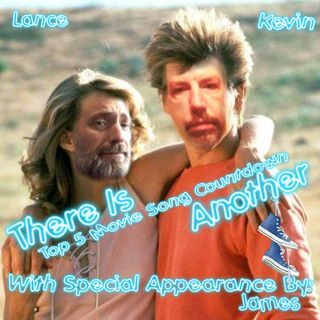 Lance and Kevin talk about the songs they hear, that always remind them of a specific movie. Which songs? Which movies? This episode is totally fun. Which songs make Lances top 5? Which songs make Kevins top 5? Kids, ALWAYS do your homework!! !